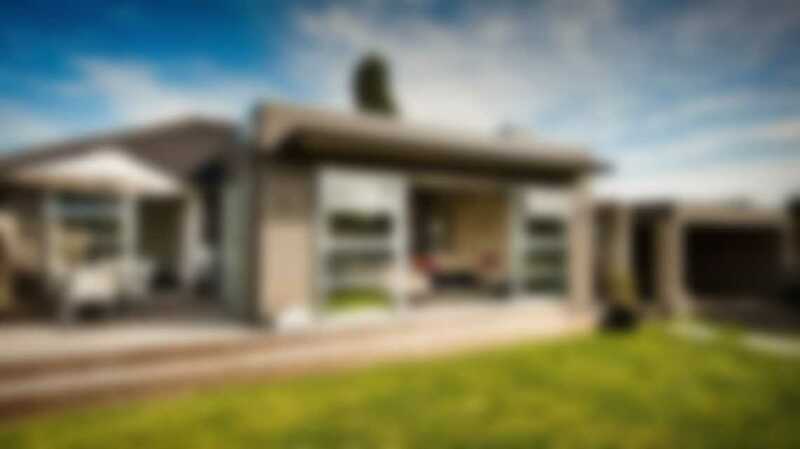 What’s sets Arria Climate Systems apart from the competition? Our reputation and commitment to satisfaction. We have been helping people in Las Vegas and Henderson, NV for more than a decade and we have maintained an A+ rating with the Better Business Bureau and a 5-star rating on Angie’s List. These do not happen by chance, they were created by our corporate culture and attitude. We pride ourselves on delivering excellent service every opportunity we get. This is exactly why we choose the website address We Care AC Repair. That’s why we’re here to take care of all of your AC repair Las Vegas and AC repair Henderson needs. New installation, emergency repairs, and regularly scheduled maintenance are a breeze with us by your side. And our knowledgeable and friendly techs help make the process go as smoothly as possible. 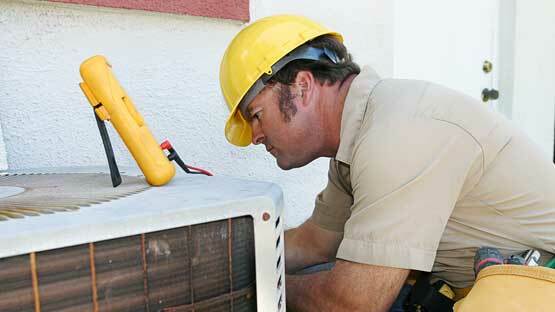 Las Vegas AC repair doesn’t need to be a hassle. We keep it simple, honest and focus on customer satisfaction. Serve Las Vegas, Henderson, and Surrounding areas. There’s nothing worse than having the office AC break down on a sweltering afternoon. Even worse if the cooling system in a restaurant or grocery store, where keeping food cold is vital, breaks down. 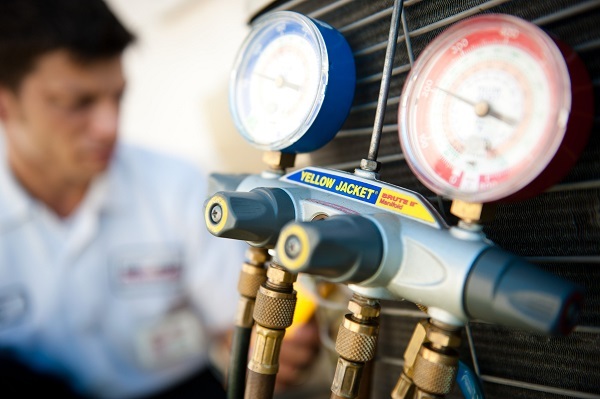 Let us take care of commercial HVAC repair so you can get back to important business. We’ve been in this business long enough to know how to quickly and efficiently identify the root problem. 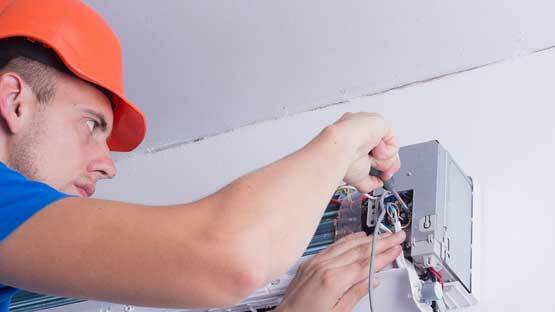 Our technicians are extensively trained to provide the best service every time. So we can get the issues fixed fast. That way, your household doesn’t have to sweat the whole day away. We are standing by and ready to help. Click to call now and set up an appointment. This is probably the most obvious of the signs. If your AC system isn’t doing what it’s designed to do – cool the air – then there’s a problem that needs our attention. In some cases, an AC system may even begin blowing hot air which is definitely not a good thing. You may be low on coolant or having a failing compressor. Grinding. Clanking, Squeaking. Squealing. All of these and other sounds could be a sign of a problem. A hardware issue could be leading to parts rubbing dangerously or you could need some more lubricant. 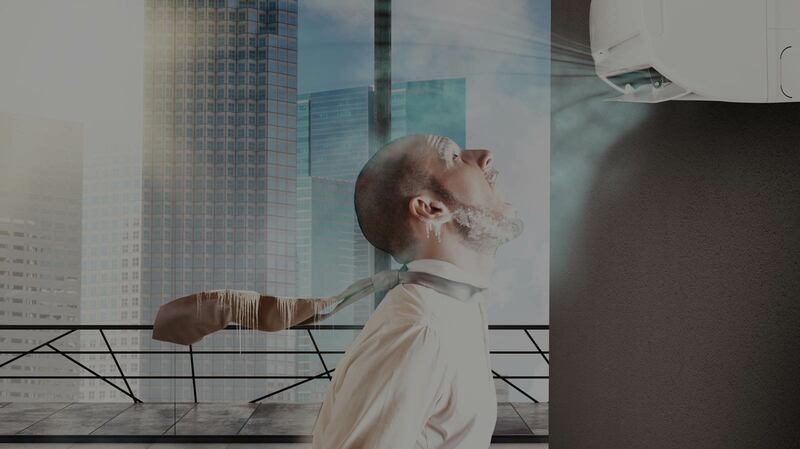 If your HVAC system isn’t pushing out adequate amounts of air, you may need to call out a professional. It could be caused by anything from a clogged air filter to a compressor on its last legs. Whatever the cause, we can fix it and get your home back to proper cooling. When HVAC systems begin to smell like either a burning, musty, or moldy odor, then it’s time for one of our techs to come out for a visit. Don’t let a foul smell go unchecked, as it can be a sign of any number of issues that can lead to an AC system’s demise. You can expect some level of condensation with any HVAC system. But too much can be highly dangerous. Drain tubes in your AC system may be blocked or broken, which can lead directly to mold growth or even corrosion. 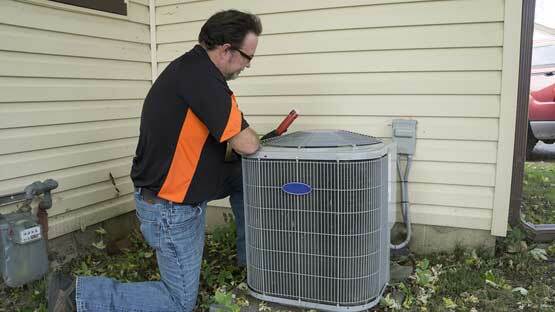 Call one of our techs ASAP to save you the trouble of replacing your system completely. We understand you are trying to find the best price from a company who really knows what they are doing. 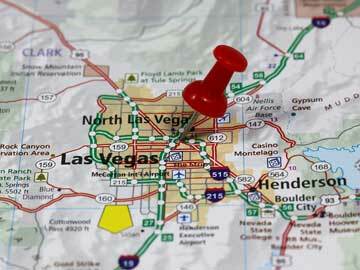 We have been helping people in Las Vegas and Henderson, NV for more than a decade. Chances are we can help you too. Call now for a free estimate. If you’re looking for air conditioning repair, Las Vegas and Henderson only has one name you can trust and that’s Airria Climate Systems. Don’t leave your HVAC in the hands of just anyone. You shouldn’t settle for less than a friendly and highly trained technician that has plenty of experience with many types of systems. And that’s exactly what we offer. We put you first and don’t stop working until you’re satisfied and back in a cool home or office. We don’t handle just emergency repairs. We’re here for you year round to handle regularly scheduled maintenance. Our goal is to keep your HVAC system in the best shape possible so that you won’t have to call us in the middle of the night for a repair. We try to stop the breakdowns before they happen, so you can continue on with your busy schedule. 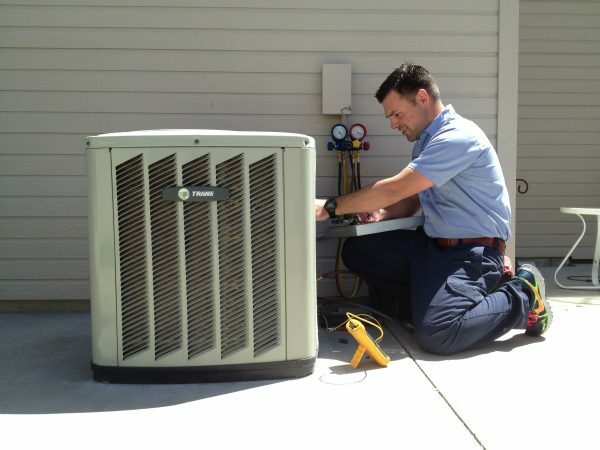 Ready to have an AC system installed, repaired, or maintained? Ready to have a knowledgeable company behind you every step of the way? 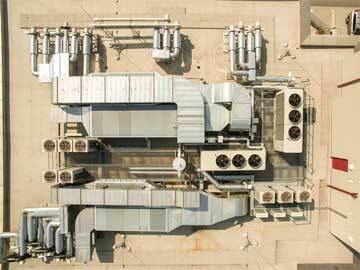 Airria Climate Systems has built a reputation for excellence in Las Vegas and Henderson. We care about you, your family, your business, and your comfort. That’s why we work extra hard to provide the best air conditioning service Las Vegas and Henderson, NV has to offer. We wouldn’t want our families subjected to the blazing heat. So why would we let yours settle for it? Call now and join our family of happy customers. We would love the opportunity to earn your business. Click to call now and experience excellent service.